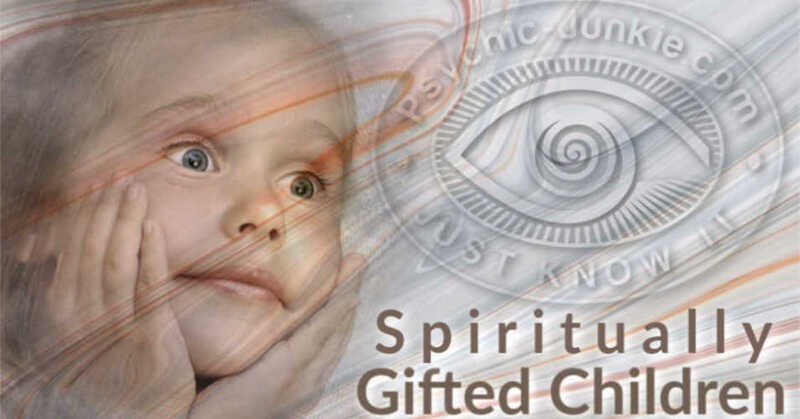 In developing our own intuitive abilities and connecting with Spirit, we inevitably encounter many moments when we find ourselves struggling with self-doubt, limited patience, and feelings of frustration with the process. Spirit wants you to know that THIS IS PERFECTLY OKAY! In fact, it is part of the process of knowing ourselves and Spirit better.  I find myself faced with individuals almost constantly in private readings and in my personal life, who struggle with this, and it reminds me of when I was developing my own abilities as a medium and psychic. Often, thoughts collide and seem contradictory, leaving us feeling torn when faced with life challenges. But what do our angels have to say about this frustration we feel? I've learned over time to pay attention to the little whisper I get from my angelic helpers by paying close attention to my very first thoughts about a situation. Spirit wants us to know that when faced with difficult choices there is ALWAYS a spiritual lesson involved for us. We must ask ourselves when faced with these obstacles, "what am I supposed to learn from this?" Invariably, Spirit's lessons tend to fall into three categories: boundaries, self-preservation (both physical and spiritual), and our moral code. Recently, I found myself reading for an individual, who disclosed a pattern of familial conflict and did not know how to improve the situation. She felt hopeless and without recourse. She found solace in her new insight when I advised her that she would weather the storm and come out of it ultimately a better person than before. We, too, must realize that the storms will be followed by periods of calm and light--and when developing our intuitive abilities this is even more so the case. Spirit will test us, and we must actively seek the assistance of our angels in understanding the whys and wherefores behind the choices and decisions we are making.  Brian Sharp - Caring, compassionate medium providing answers you are seeking.